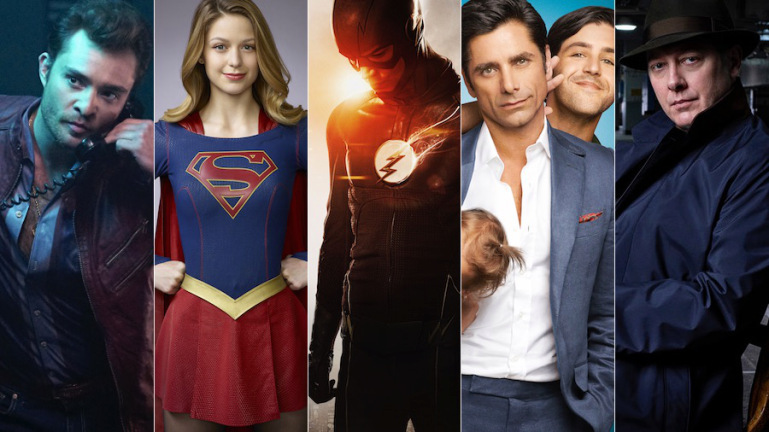 Traditionally, fall premiere week for broadcast television networks has been a sparkling time of peak sampling as millions upon millions of viewers tune-in to new and returning shows. Save for 16 million viewers gobbling up Fox hip-hop drama Empire on Wednesday for its second season premiere, a more than 60% leap in total viewership since its series debut of 9.9 million viewers in January, according to Nielsen stats, this year’s fall premiere week not only experienced sagging ratings, but fewer male millennial viewers. New primetime shows, from Fox’s Tuesday sorority spoof Scream Queens with a 1.7 Nielsen rating in the 18-to-49 adult demographic to Comcast-owned NBC’s Thursday drama The Player with a 1.2 rating, fell limp. So what are some major reasons TV viewing is down? ClassPass to launch VOD service.